Last week has been a happening one for the capital, Islamabad, on more accounts than Eid alone! One of the most exciting international startup events of the year – 1776 Challenge Cup, graced the city; thanks to Invest2Innovate. The 1776 Challenge Cup is a global competition for the most promising startups world over. The competition invites startups with the belief that entrepreneurs have the power to change the world. Arranging it for the third year in a row, the invest2innovate team has once again made an inspiring exhibit of their quest to support startup communities in growth markets beginning in Pakistan. 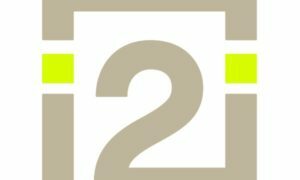 Talking to the i2i team, it could be seen that the driving force behind their continued efforts to promote the local startup ecosystem is the belief that the next great innovators will come from the most unexpected places. 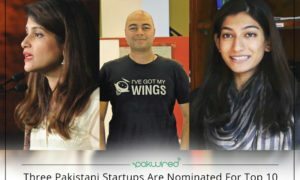 20 startups were shortlisted from across Pakistan to participate in the 1776 Challenge Cup Local Islamabad this year. Held on the 24th of August, 2017, the event took place at the Hive in Islamabad, in partnership with Circle and the National Incubation Center. The judge’s panel comprised of Blair Glencorse, Danielle Sharaf, Umer Adnan and Kalsoom Lakhani. This year’s 1776 Challenge Cup saw an intense competition with two rounds. Round one was a fast paced and passionate 1 minute pitch round that kept the audience as well as the judges thoroughly captivated. Only half from the 20 startups went on to pitch at the second round which was structured towards a 3 minute pitch followed by 3 minutes of Q&A by the judges. The nail biting competition ensured that the judges, too, get to have a difficult task at hand! After much deliberation, Easy Insurance Pakistan won the Challenge Cup while Repair Wala was declared the Runner-up! Mad Hunt also received an honorary mention for their startup idea! The winners, Easy Insurance Pakistan won a round trip ticket and hotel stay in NYC for the 1776 Global Finals at Challenge Festival from November 13-17 this Fall. 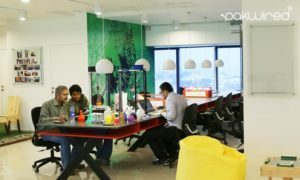 In addition to this, Easy Insurance Pakistan has earned an exclusive access to the 1776 startup portal UNION.vc along with the networking opportunity to connect with startups, experts, entrepreneurs, mentors and investors across the global entrepreneurship landscape. The perks also include the participation in the onsite programming at Challenge Festival, as well as direct connections to potential funders, clients, mentors and 75 of the top startup founders from around the world! 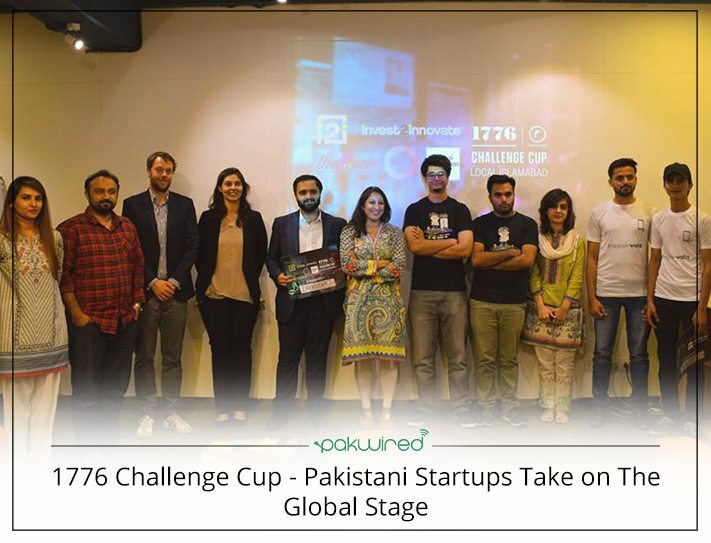 Last year the winning startup at the 1776 Challenge Cup, Cowlar not only made it to international headlines, its founder and CEO Umer Adnan could also be seen on the prestigious judge’s panel this year.